When it comes to window repair, sliding glass door repair, window glass replacement or window replacement, SR Windows & Glass of Peoria, AZ is the best choice in Peoria if you need to hire a professional window and glass contractor. As a trained and certified glazier, SR Windows & Glass of Peoria will quickly assess the damage to your windows and glass and prescribe a way to correctly repair your damaged window or glass door. 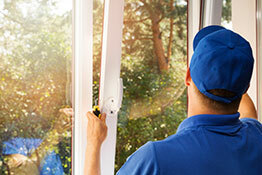 Looking to upgrade or remodel your windows for higher energy efficiency? SR Windows & Glass of Peoria can provide an affordable solution for retrofitting your single pane windows to new dual pane windows. Call us now for a free quote and consultation on how to quickly replace your broken window glass or to restore the function and beauty of your windows or household glass. Need commercial service? We are also licensed to perform commercial glass and window replacement for retail storefronts, office buildings, warehouses and industrial buildings. Contact SR Windows & Glass of Peoria, AZ for a free quote and to schedule a professional glazier to review your window replacement or window repair needs. We can handle any sized window and glass jobs for houses and offices and are licensed, bonded and insured contractor in Peoria, AZ. Window glass replacement is a common service offered by professional window repair companies. Whether your window glass is broken, cracked or loose, have a professional glazier look at it. There are many different types of pane glass window glass you can choose from. When you are installing windows on a new house, consider choosing glass with superior quality. Tempered glass is a pane window glass with superior physical qualities. With this type of glass, there won’t be shattered sharp pieces of glass in case of breakage. If you are changing the appearance of a home or commercial property with annealed glass, consider upgrading to tempered glass. Even though this type of glass is cost effective, they tend to break quickly. When it comes to window repair, it is recommended you hire a professional and save yourself the stress that comes with a home remedy repair project. Professionals have the tools to ensure the repair is done excellently. Glass panes are delicate pieces of glass that require professional handling. 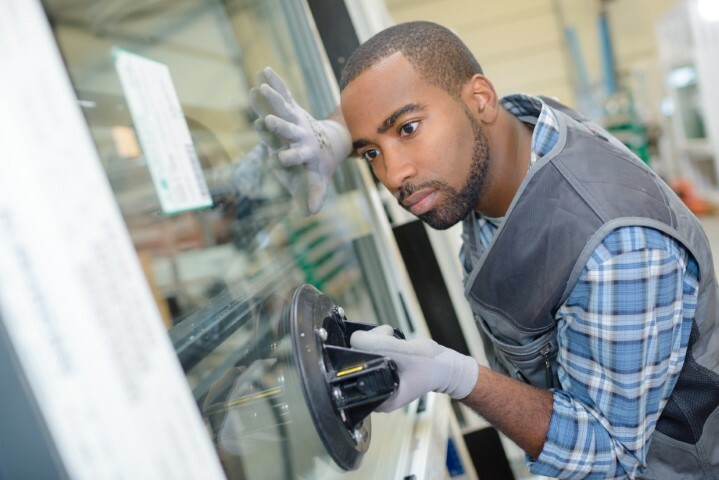 When the glass on your window brakes, leave the repair to an expert who’ll know how to handle the broken pieces. There are other hardware parts of a window that might require repair apart from glass panes. If you have trouble with opening or closing your window, consult with an expert glazier. Without a properly functioning window balance, you might have trouble keeping your window balance. Consult with a professional to find out the best window balance for your window. Sash locks are designed to provide your home with security from unauthorized entry. Ensure your sash lock is functioning as it should avoid unfortunate events like a burglary attack. 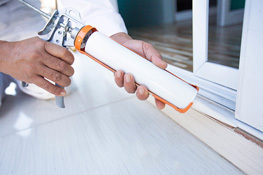 Window roller replacements are necessary to keep your sliding window in excellent working order. Contract a professional for the replacement, so you get services worth your money. If you have installed sliding glass doors, ensure they are in good working order as most clients get the first impression from little details like how efficiently your entrance door works. Rollers ensure that glass sliding doors glide smoothly when they are opened or closed. Damaged rollers should be replaced for optimum performance. A full window replacement in a residential project requires expertise and skill set that only a professional has. Retrofitting with energy efficient, bug screens, PVC or aluminum windows ensure your home is secure and appealing. Using SR Windows & Glass of Peoria ensures you get durable and dependable windows. 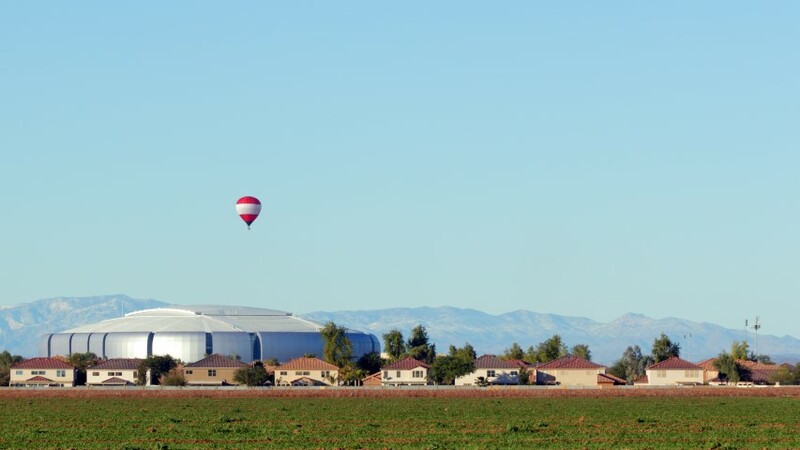 Peoria, Arizona is a city located in Arizona’s Salt River Valley, which owes its existence to settlers from Illinois. The city is Arizona’s sixth largest city in terms of its geographical area, and the ninth largest for the population. Around 155,000 people live in the city, which is mostly located in Maricopa County, AZ, though a small northern area sits in Yavapai County. In 1886, a man named William John Murphy, who had worked on the Arizona Canal, invited his fellow citizens of Peoria, Illinois, to come to Arizona and help him found a new town. On May 24, 1897, the settlers filed the city’s plot map with the Maricopa County Recorder. That was a decade after the first families had made their way to the designated location from Illinois. The city was fairly quiet and small until it expanded rapidly in the wake of World War Two. Much of this growth was triggered by the nearby presence of Luke Airforce Base, although the development of air conditioning in the 1950s also played a significant role. A construction boom saw the city grow from a population of just 1,925 in 1954 to 50,675 by 1990. A number of famous sports personalities have their roots in the city, including baseball players Jaff Decker, Bob Howry and Ichiro Suzuki. Kyle Kosier, an NFL star with the Dallas Cowboys, also comes from the city. When spring training comes around, the San Diego Padres and Seattle Mariners share the Peoria Sports Complex, and other teams have also used Peoria as a spring training base since the 1970s. Now considered a suburb of Phoenix, AZ, Peoria has an identity that is more centered on leisure and a resort lifestyle. Its twin city is Ards, in Northern Ireland, UK. Given founder William John Murphy’s parents were from County Antrim that is appropriate. If you are searching for a local professional glass company who only works with windows and glass doors every day, contact SR Windows & Glass of Peoria, AZ for window repair, window replacement, and window glass replacement projects.